Kevin Knopf: Kevin Knopf: Singer/Song Writer/Guitarist. ACMA 2018 Songwriter Performing Artist. Kevin has extensive live, touring and studio experience. Song writing has always been a main focus in genres that include Hard Rock, Pop and Country Rock. Originally from Vancouver he moved to the Calgary area with his family and continued to write and record as a solo artist, band leader and session player. Kevin is an active member of the Calgary SongSmiths. He also can be seen performing all around the Calgary area in acoustic coffee house appearances. 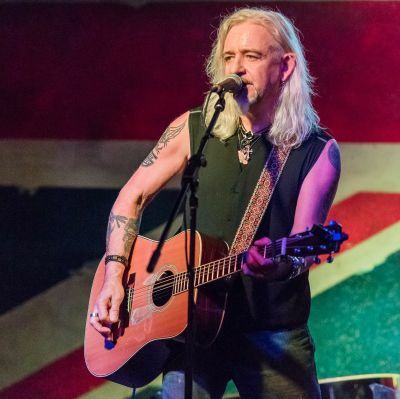 Kevin also performs with the Kevin Knopf Band delivering High Energy Rocking Guitar Driven Shows reminiscent of current acts such as The Cadillac Three and Blackberry Smoke.